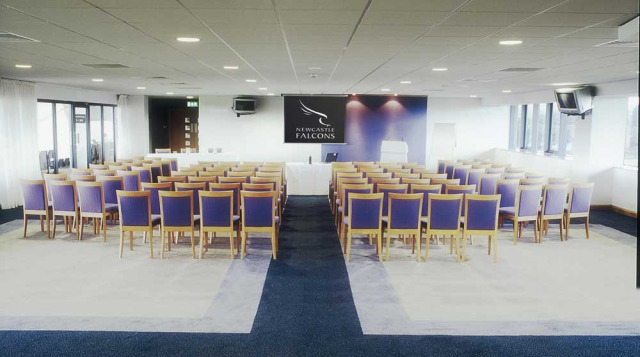 Are you looking at Newcastle venues for a special ocassion or business conference? 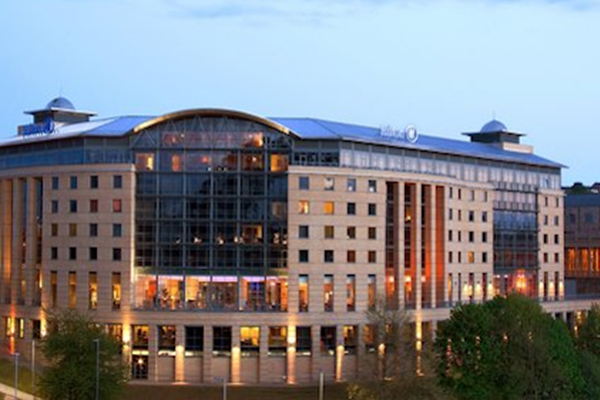 Newcastle is billed as one of the UK's premier conference venue destinations. The rich mix of modern icons, such as the Millennium Bridge and Angel of the North, the many art galleries and the Georgian architecture mould this cutting edge city. Newcastle is in fact home to Britain's best street, Grey street, as voted by radio 4 listeners. The development of the Quayside has proved extremely popular and the many cafes and bars are great meeting venues after a long days shopping. 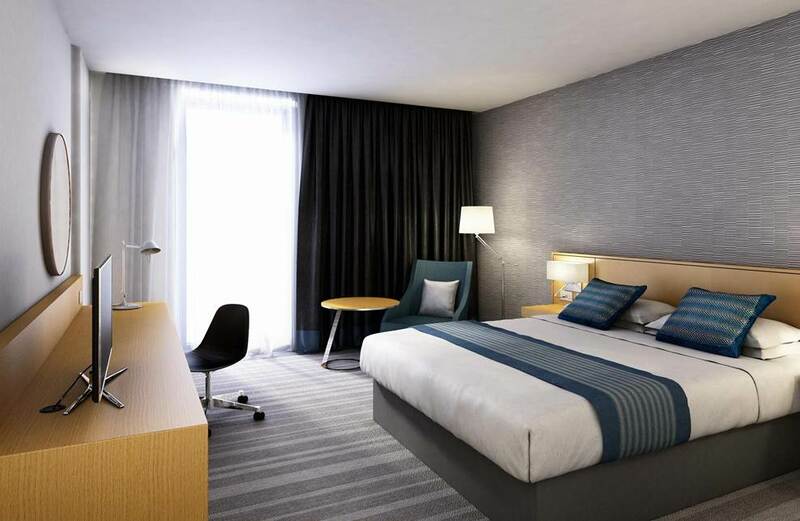 Newcastle is a dynamic and memorable business meeting venue for the 21st century. Modern building with extensive leisure club and parking. Largest bedrooms in the Newcastle area. Easy access off the A1 Motorway.